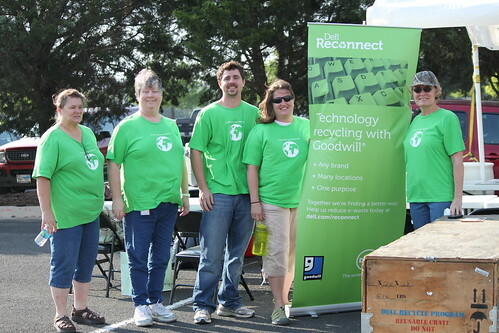 This November, Dell and Goodwill will be expanding their E-WASTE Computer Recycling Efforts. The program named DELL Reconnect will include HAWAII in their free Computer recycling to the population of 1.2 Million. Volunteers and members will be adding seven more drop-off points in HAWAII to receive more than 500000 pounds of E-WASTE from computers anally. 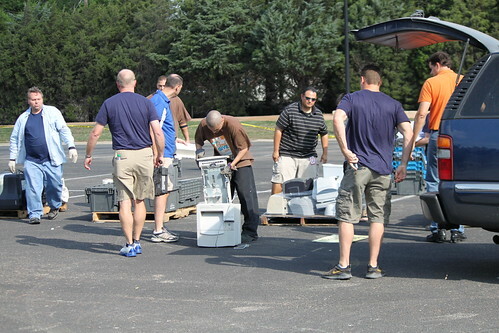 The DELL Reconnect started in 2004 and has recycled 253 Million pounds of garbage from computers. Once you bring your rubbish or old computer in the drop off location. It will be evaluated if the computer can still be fixed and reuse or recycled. With Dell's careful guidelines, no harmful materials and chemicals are sent to the landfills or being transferred to other nations. 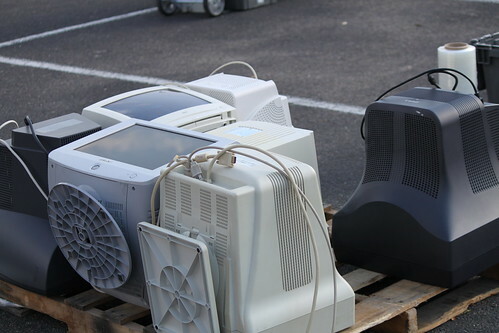 There are already 2500 E-Waste Goodwill Locations that serves 64 million households. “Dell is committed to putting technology and expertise to work where it can do the most good for people and the planet,” said Mike Watson, Director of Compliance and Take-back at Dell. Last November 10 Dell reconnect launch its Hawaii computer E-waste recycling drive, a perfect timing for the America Recycle Day. DELL Reconnect accepts all brands of computers, working or non working state. The income generated from the computers is diverted back to local members training and support services.